Catladyland: Cats are Funny: Win a $2,000 Litter Box Area Makeover and More from Tidy Cat's LightWeight #Littervention! 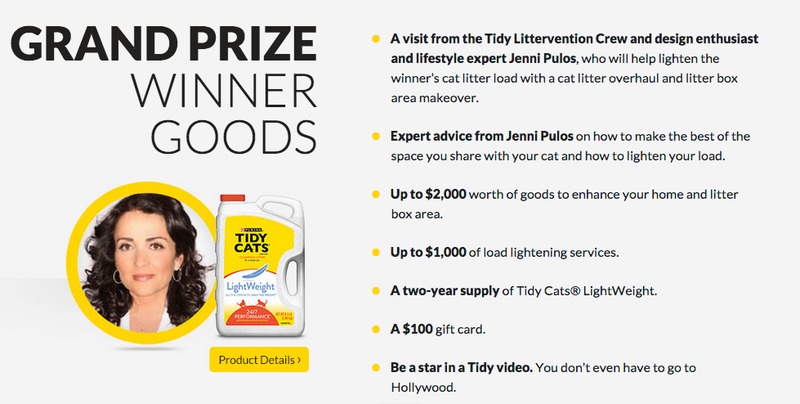 Win a $2,000 Litter Box Area Makeover and More from Tidy Cat's LightWeight #Littervention! Could your cat's litter box area use a face lift? Or more like a complete overhaul? Well, you're in luck because Tidy Cats LightWeight is teaming with Jenni Pulos, host of Bravo's Flipping Out! to give that special area a makeover -- but there's more that comes with this LightWeight Littervention. Let's let Jenni tell you herself. 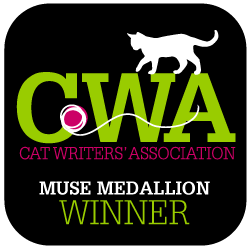 She created a video just for Catladyland and Texts from Mittens readers, inviting you to enter this phenomenal giveaway! As if the makeover weren't enough, the grand prize winner receives a ton of other cool perks and prizes from Tidy Cats. Check this out! If you're not the grand prize winner, no worries -- the two runners up will receive a one-year's supply of Tidy Cat's LightWeight and a $50 gift card. 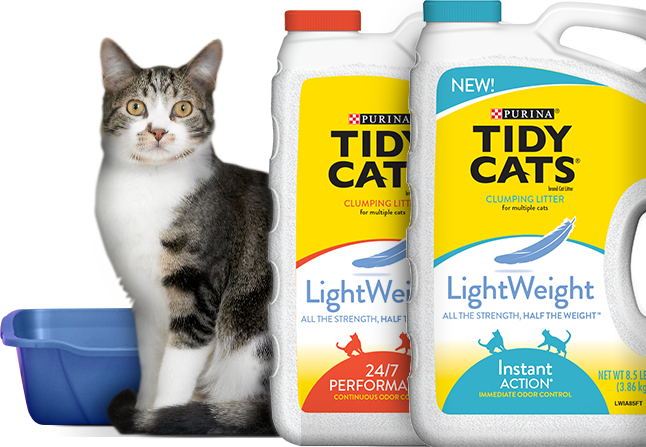 Additionally, the first 100 entrants will receive a $5 off Tidy Cat's LightWeight coupon. So hop over to the Littervention contest page and enter by February 12 for your chance to win a LightWeight Littervention, and to get involved with the Littervention conversation, use #Littervention on social media! We were compensated by Purina Tidy Cats for this sponsored post; however, Catladyland only shares information and products we feel are relevant to our readers. Purina Tidy Cats is not responsible for the content of this post.